Apple experts that come to you! Apple and technology news with Setup Sync & Learn in Sydney and Perth. 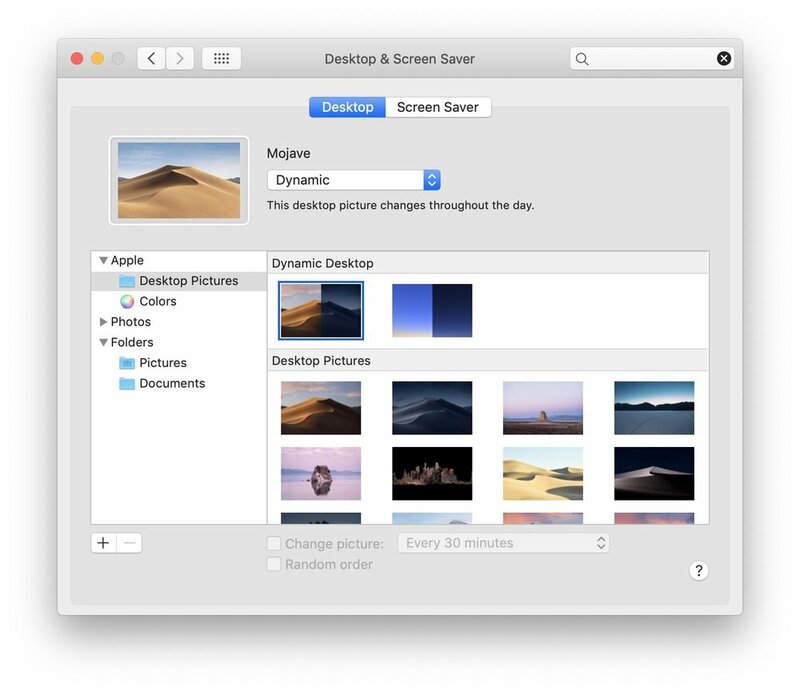 If you haven’t already, it’s a good time to update your Mac to Apple’s latest OS X Mojave (check if your Mac is compatible here). One of my favourite features is Mojave’s dynamic desktop. Now, it’s not a “life-changing” feature, but more of a fun novelty. Based off your location, your desktop background will change accordingly to the time of the day - so you’ll see a progression from day to night. Pretty cool right? You can also find and download more dynamic desktops online, or if you’re adventurous enough, make your own. I hope you find this feature just as interesting as I do! In the past days you may have heard news of the recent cyber attack that disabled computers in Britain’s National Health Service, Russia’s Interior Ministry, various companies, and homes across numerous countries (read more about it here). Thankfully this attack did not affect any Apple operating systems, which proves evermore why it’s so important to keep your iOS and OS X devices up to date always! KEEP IT UPDATED! - The one excuse you can’t give is that you didn’t know there was an update. A lot of the time when there is a new update to an iPhone, iPad, or Mac you get a pop-up notification. Truth is, I know most of you ignore this! Please don’t, as these updates contain the latest security measures against any undesirables from hacking your device. **Be sure to backup everything before doing any updates! So, to keep your devices safe make it a habit to backup and update whenever you can! Ever get frustrated with having to keep erasing your calculation and starting all over again when you input the wrong number? Actually there's a way to 'backspace' in Calculator that Apple's been keeping a "secret" for a while. Watch the video below to find out how! Setup Sync & Learn specialises in all Apple devices - help for setup, troubleshooting, and teaching technology in everyday language. One on one or small group tailored training in the comfort of your own home or office. On-site help available in Sydney NSW and Perth WA. Thanks for signing up to be enlightened by Setup Sync & Learn about Apple products and technology.